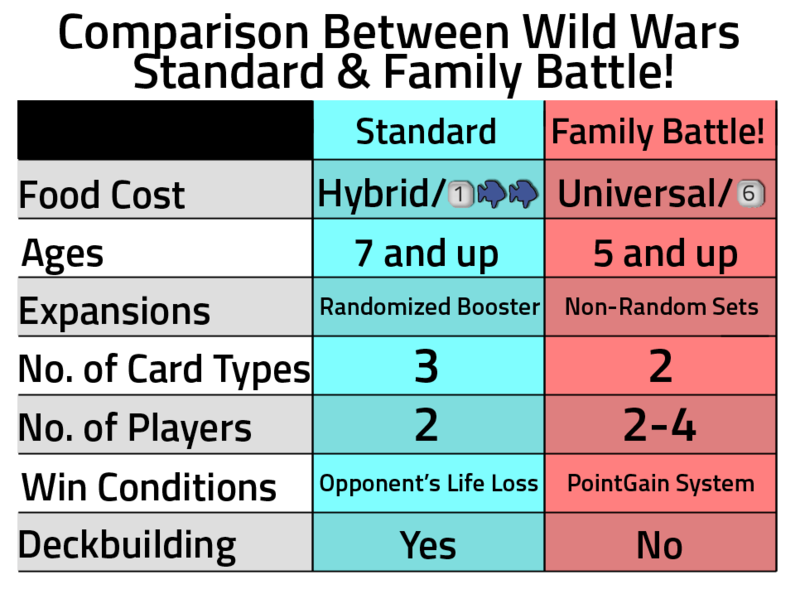 The new Wild Wars: Family Battle! game takes many of the great mechanics found in the original Wild Wars: Collectible Card Game (or Standard Game)—including the fun and informative QR codes–and makes it easier for groups to play together. Each Base Edition is great for play between 2 – 4 players from ages 5 and up! As players’ gaming skills improve and they want more challenges, we offer expansions that add more complexity and strategy to the game! Non-Randomized expansions to easily and predictably increase the game’s complexity on your timetable. Do you prefer gameplay that is super easy to set up and play? Wild Wars: Family Battle! is great for you. Do you prefer customizing your game to give you special advantages and to reflect your personality? Wild Wars: Collectible Card game is probably the way to go for you. Do you prefer to be able to keep everything for a game in one box? Wild Wars: Family Battle! is probably for you. 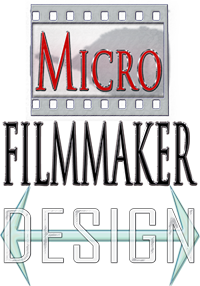 Do you love figuring out secret ways to become better at the games you play and show your skills through that? Then Wild Wars: Collectible Card game is probably the best for you. Take a look at what comes in the Wild Wars: Family Battle! Base Edition below, and then check out more information about the Wild Wars: Collectible Card Game here.